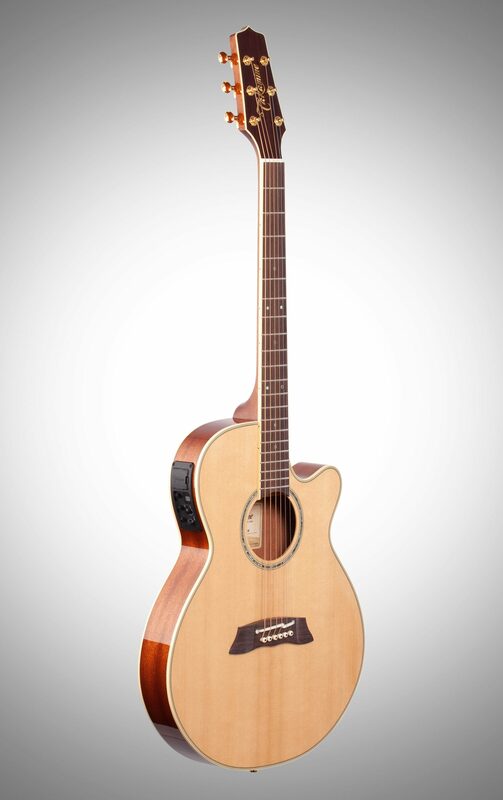 The Takamine TSP138C Thinline guitar brings comfort and performance to guitarist seeking a more slender body, uncompromised sound, and excellence on stage. 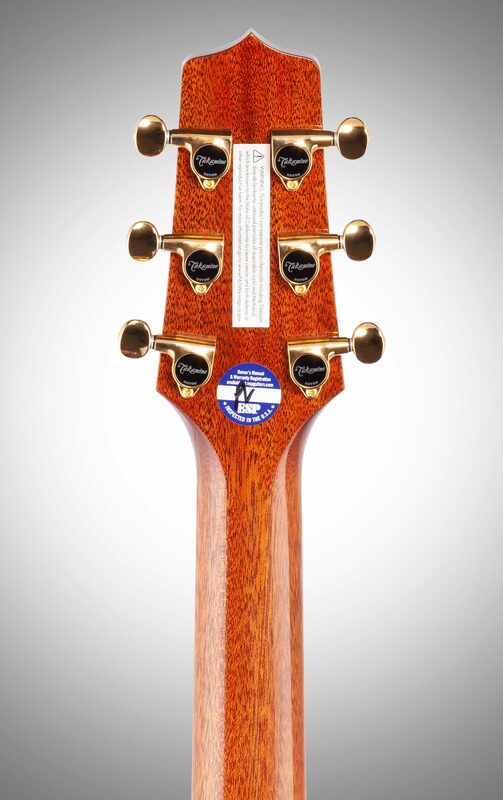 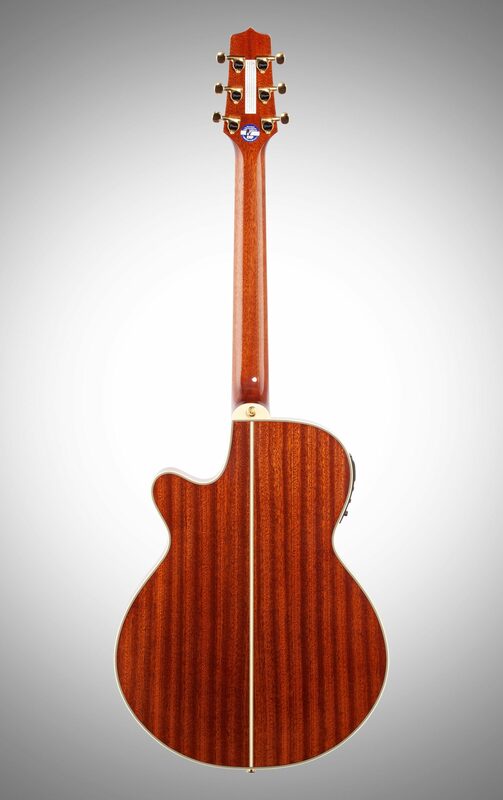 This guitar features a solid spuce top, sapele back and sides, and a slender mahogany neck capped with a rosewood fingerboard. 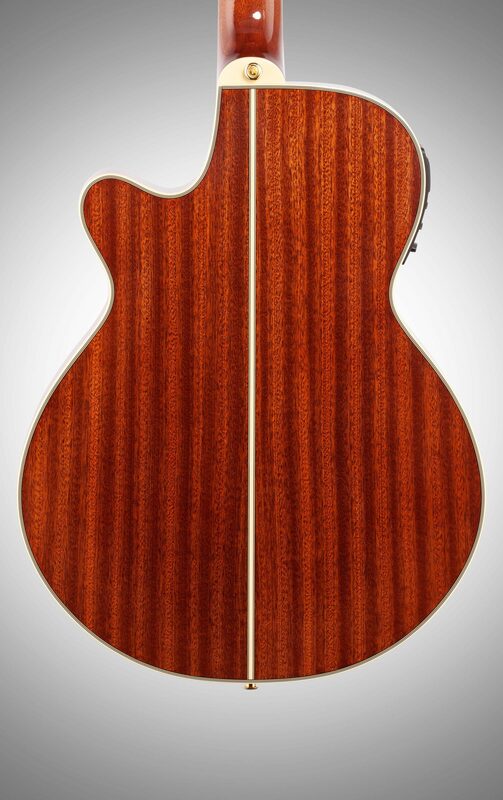 This great tonewood combination is finished in natural gloss finish. 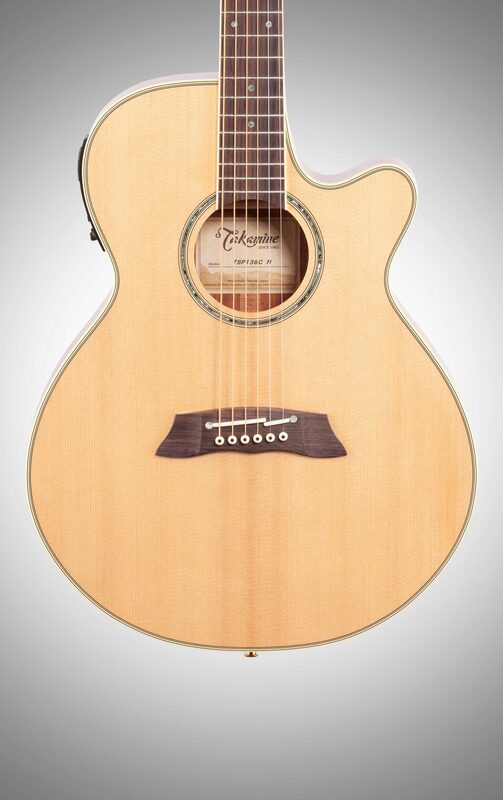 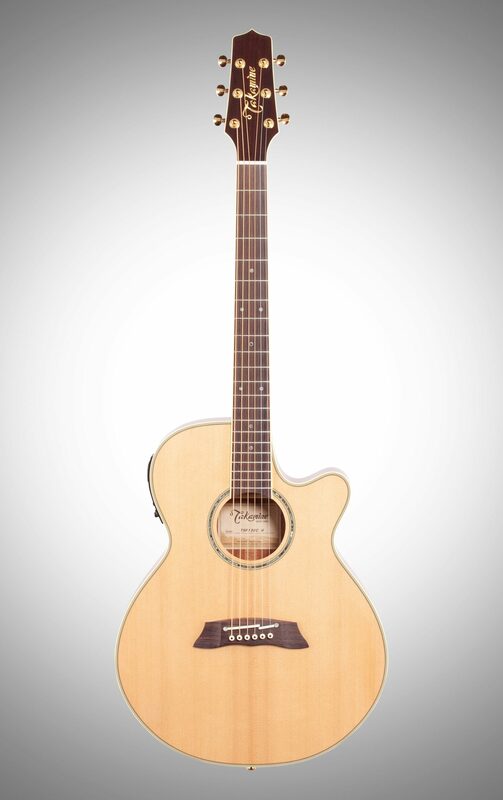 It features Takamine's CT-3N electronics, delivering powerful and controlled tone to any stage. 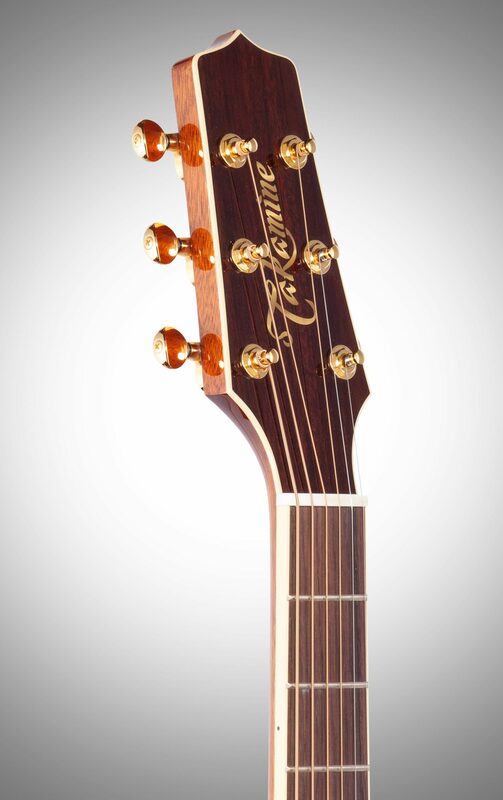 It comes with a semi-hard SH100T case for lightweight, secure protection of your guitar.